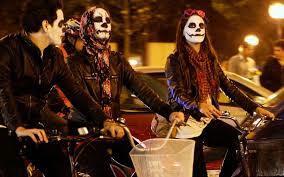 Halloween is a festival, which is celebrated with full joy on 31st October, every year. 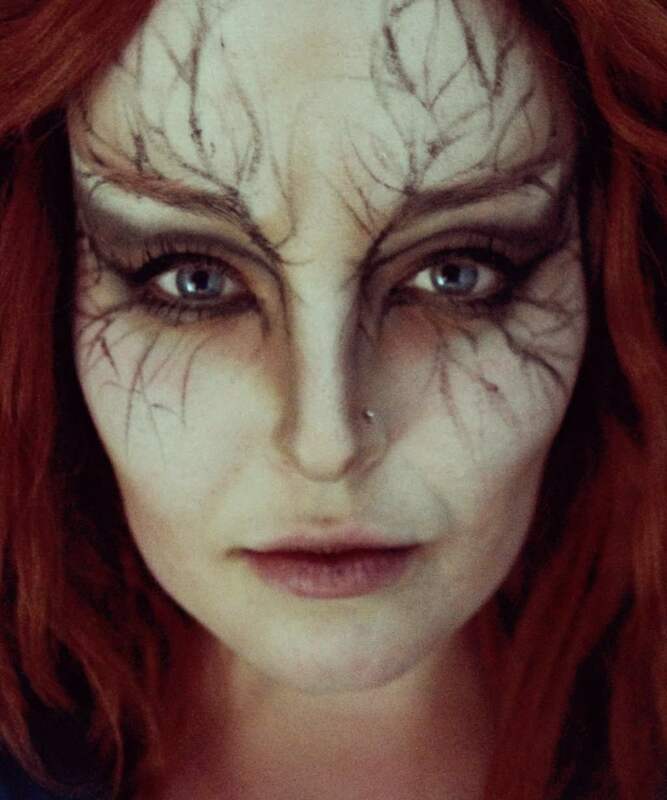 Halloween eve celebration includes parties, decoration of pumpkins, lightening, born-fire, horror movies, scary stories, costume parties and many other things. 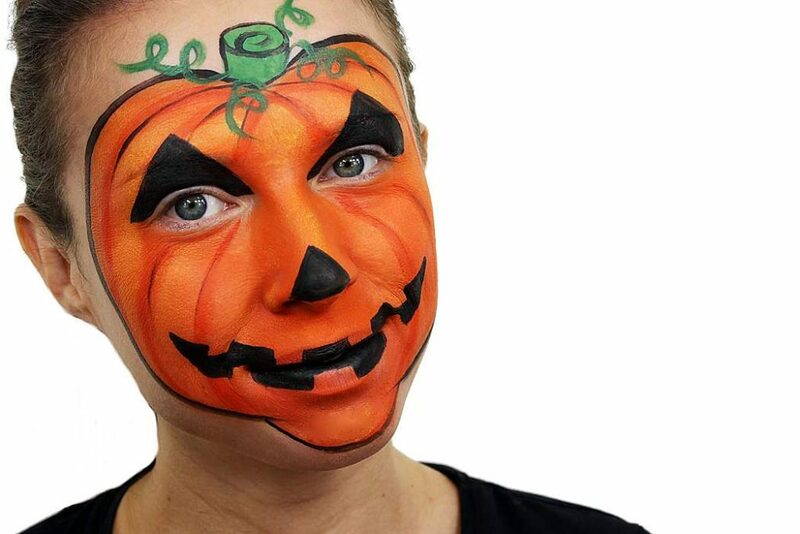 On this eve people paint their face with HALLOWEEN FACE PAINTING IDEAS. 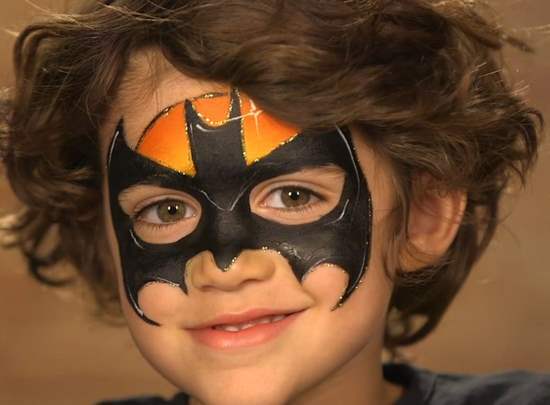 Well, are you searching for face painting ideas for this upcoming Halloween party? Yes! Then you are on right place. 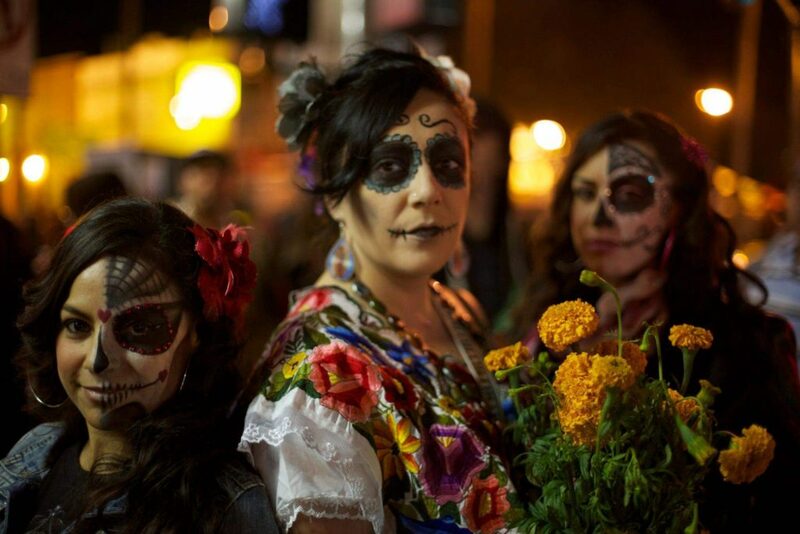 We have amazing ideas, which can make your Halloween party one of the memorable one. 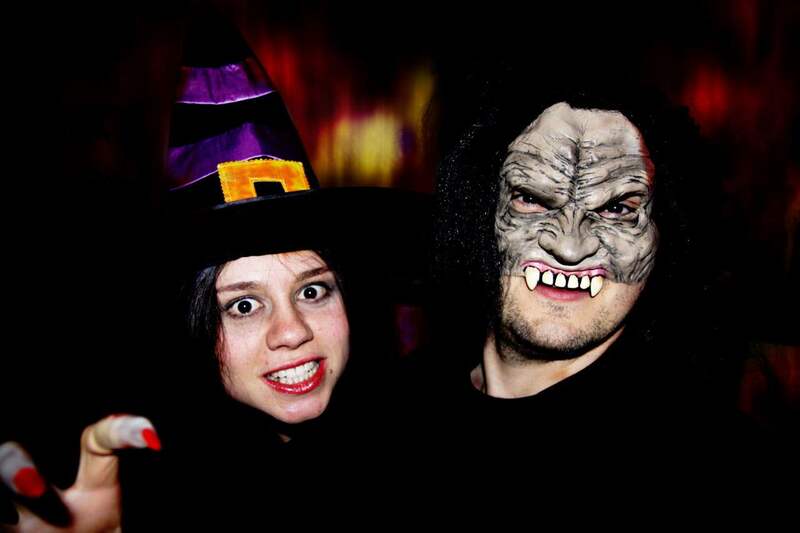 Do you want to look the scariest one in Halloween party? 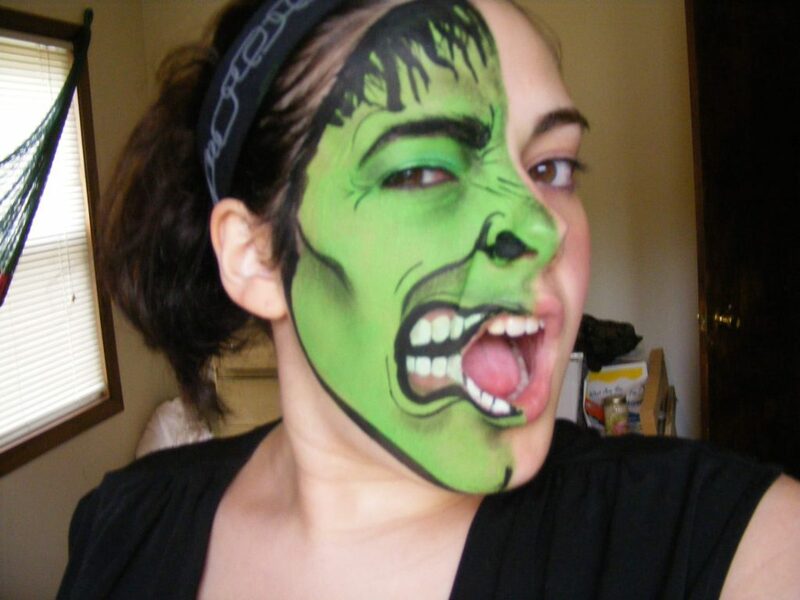 Well, yes then Halloween wicked witch face painting will be the best option. To apply a wicked witch face all you need is water-based paints, brushes and face painting sponges. 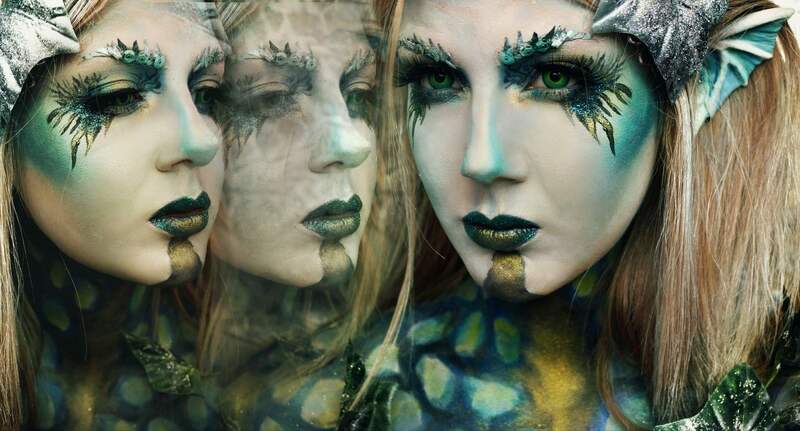 Be careful with the paints you use on your skin. Do test them first, before applying on the whole face. 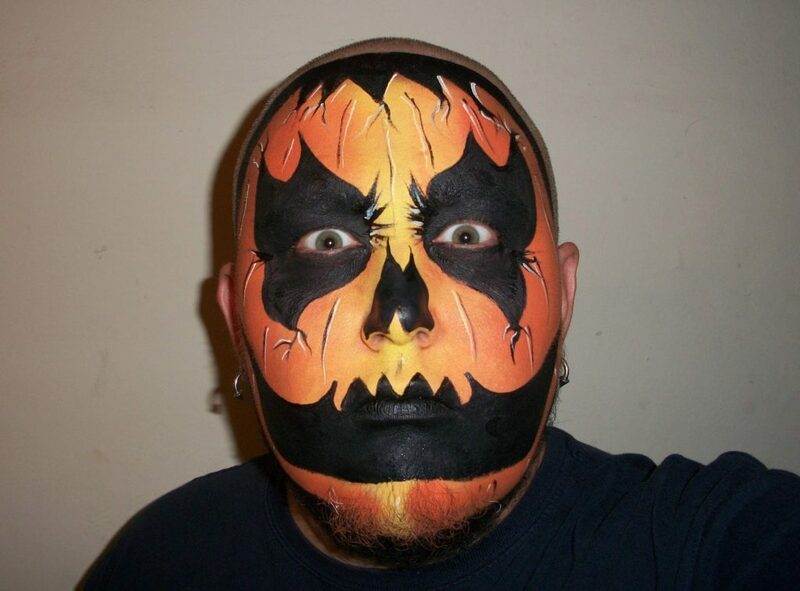 Pumpkin face painting is one of the easiest. 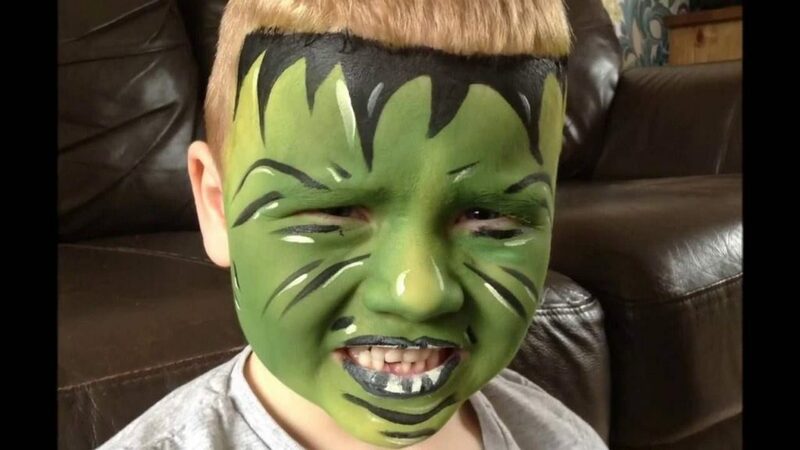 If your kids want to enjoy, Halloween eve, by painting their face and going to parties then this is the best face painting option for them. 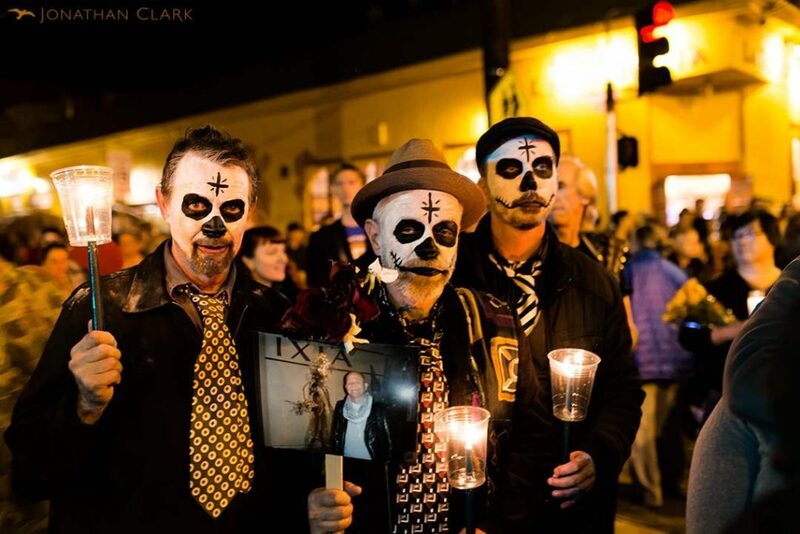 As the kids don’t require too much spook hence, this will be the best choice. 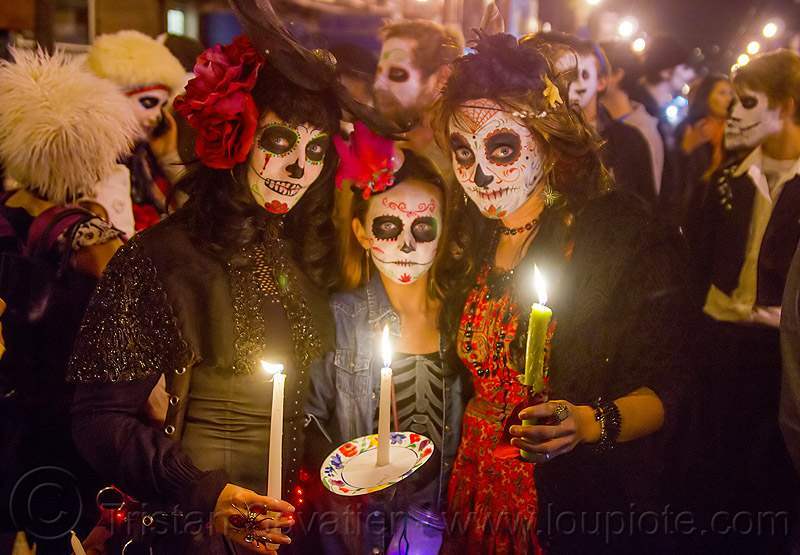 It is one of the ideal designs, to initiate your kids to the ritual of Halloween. 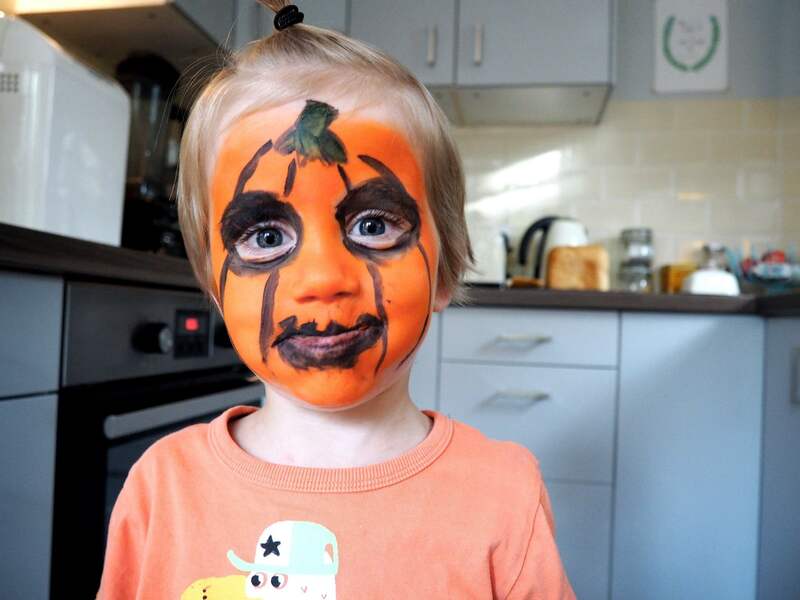 All you need is orange, green and brown face paint, brushes and face painting sponges. 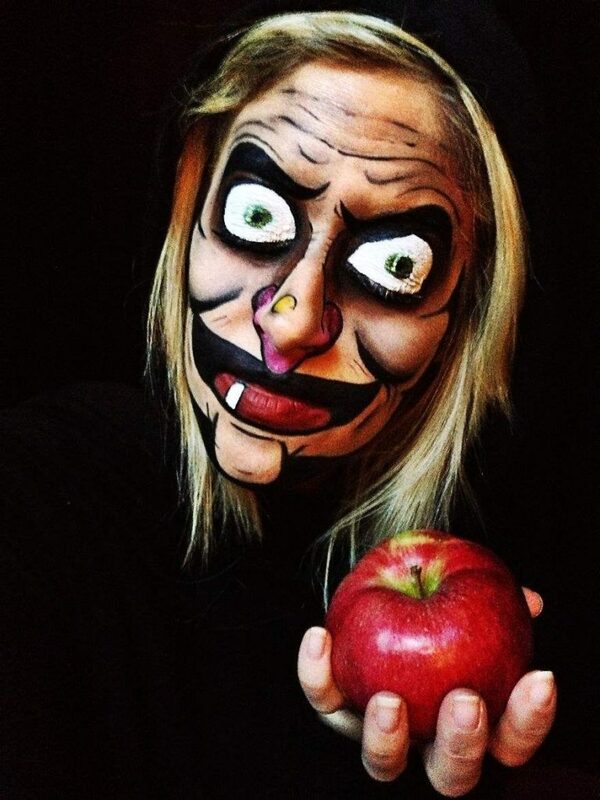 Don’t want to look scary on this upcoming Halloween party? 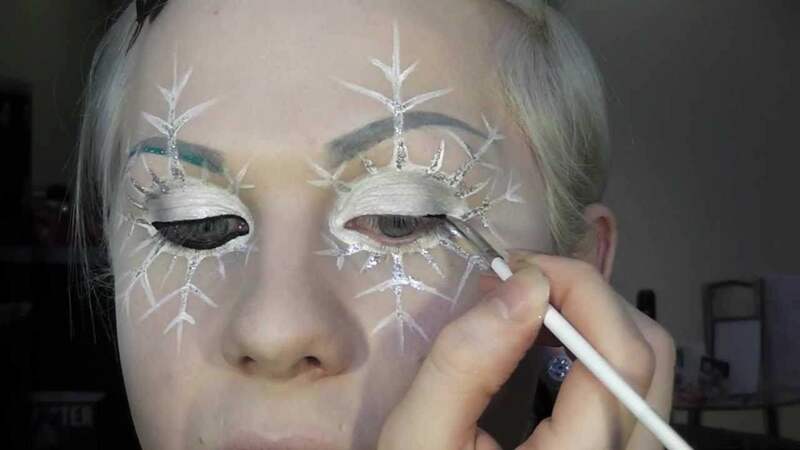 Well, here is an amazing idea for you, Snow queen face paint. 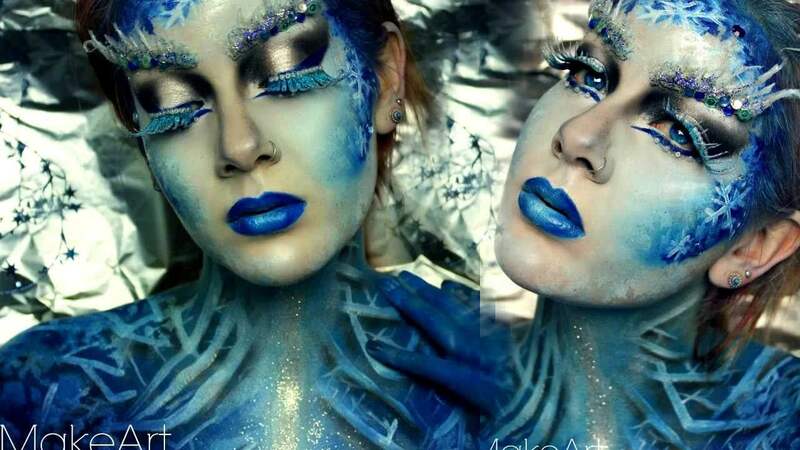 This will give you a sparkling, elegant and adorable look in Halloween party. 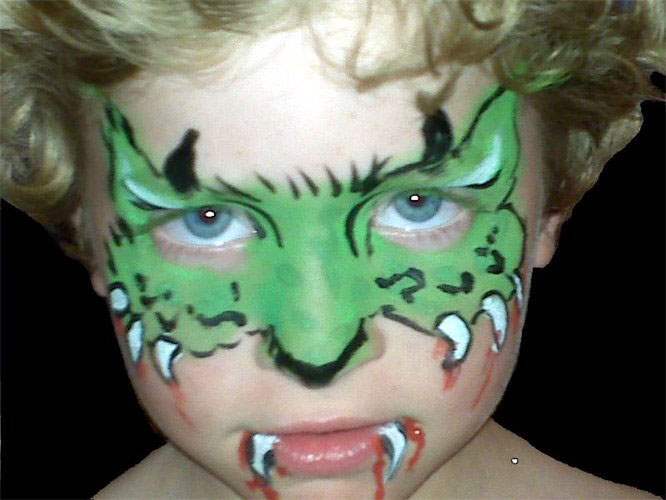 It is best idea for kids, as they get scared of horror faces and you also can use this idea. It is easy to create and give you a simple appearance. 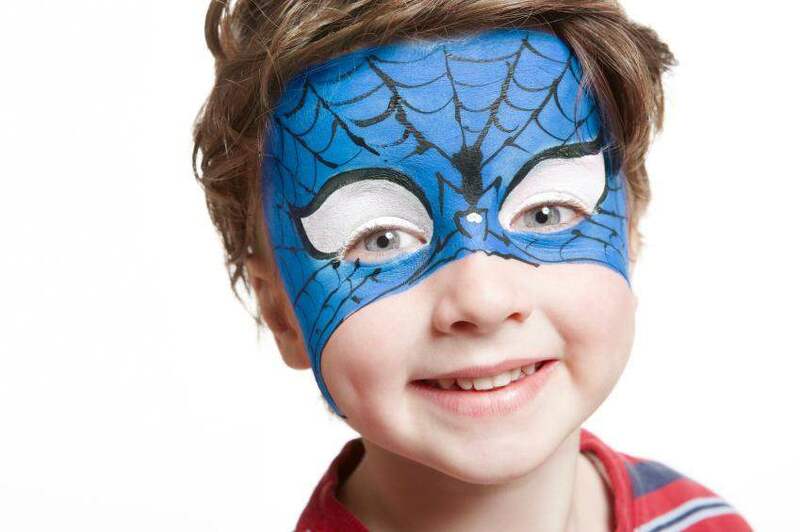 All you need is white, blue and pink face paints, brushes and sponge. Besides these colors you can use any other colors too. 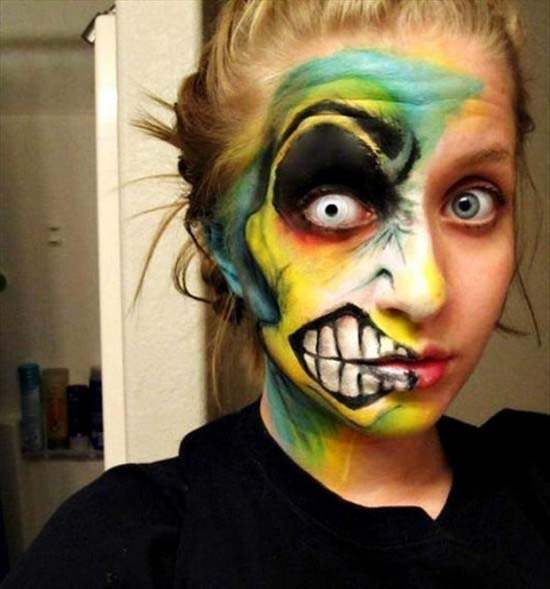 Just be careful before applying paints on your face. Do test them, by applying on small portion of your skin. On this Halloween, do you want to look like a dead man walking? 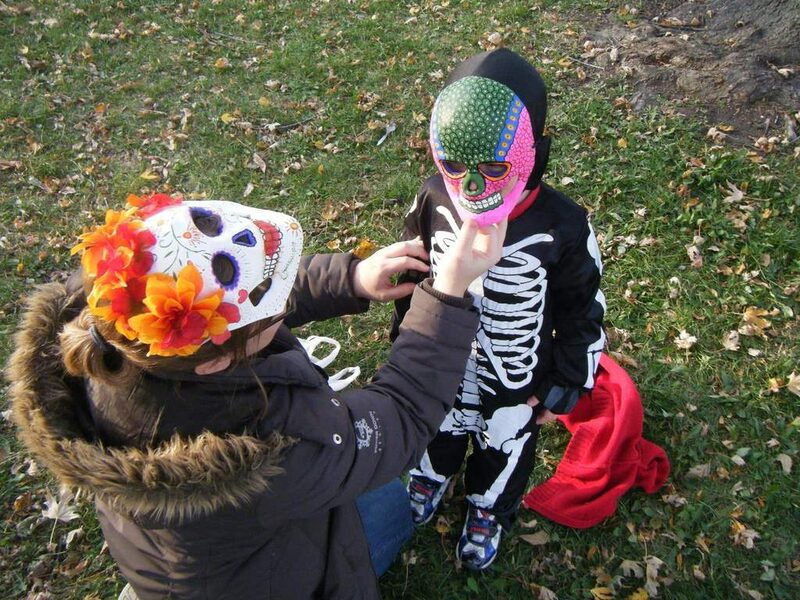 Then Halloween skeleton face paint is the best choice. It will give an appearance of walking dead. 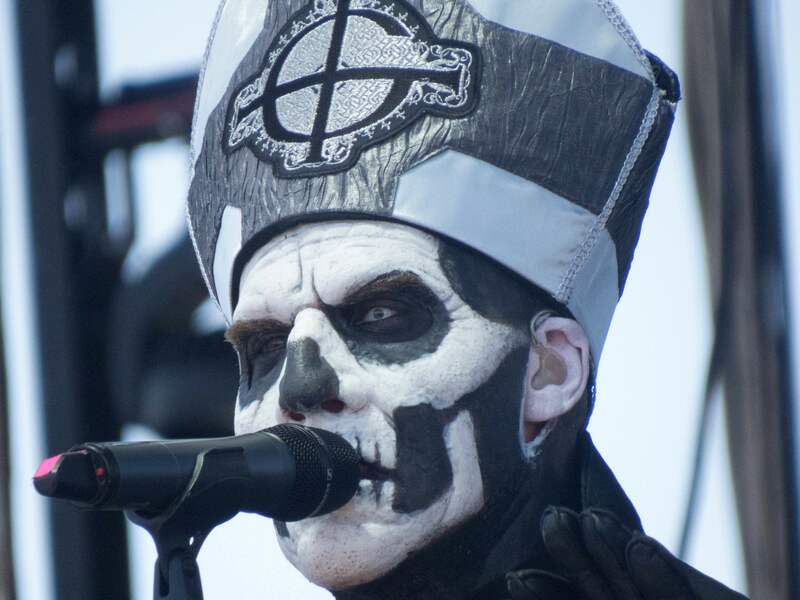 A skeleton costume and this face paint will give a scary look. 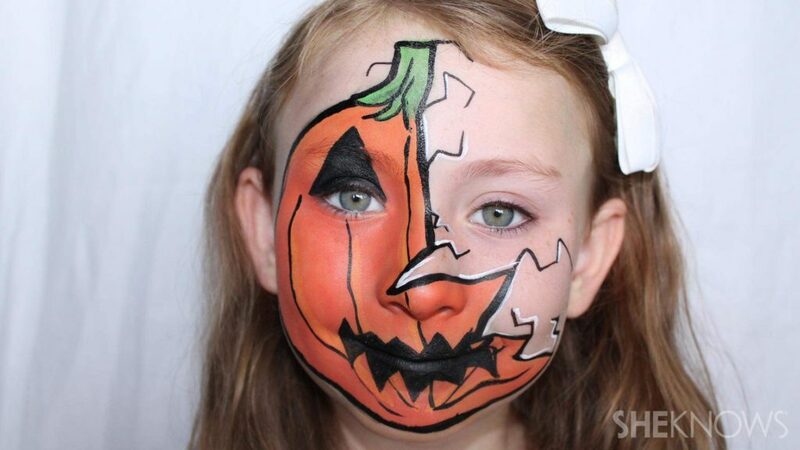 This spooky skeleton face paint is so frightening and is very easy to create. 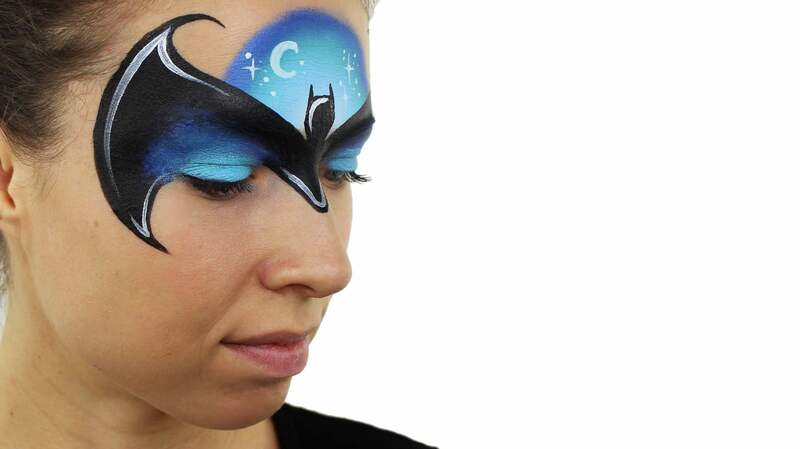 All you need is black, grey and white face paints, brushes and face painting sponges. 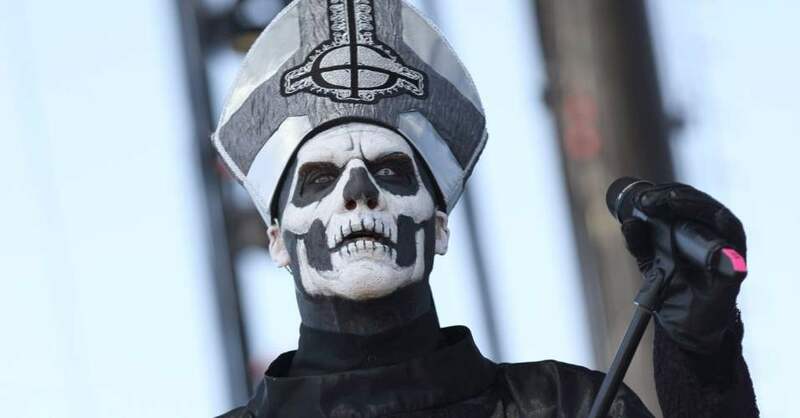 You have to be a bit careful while making skeleton appearance on your face. 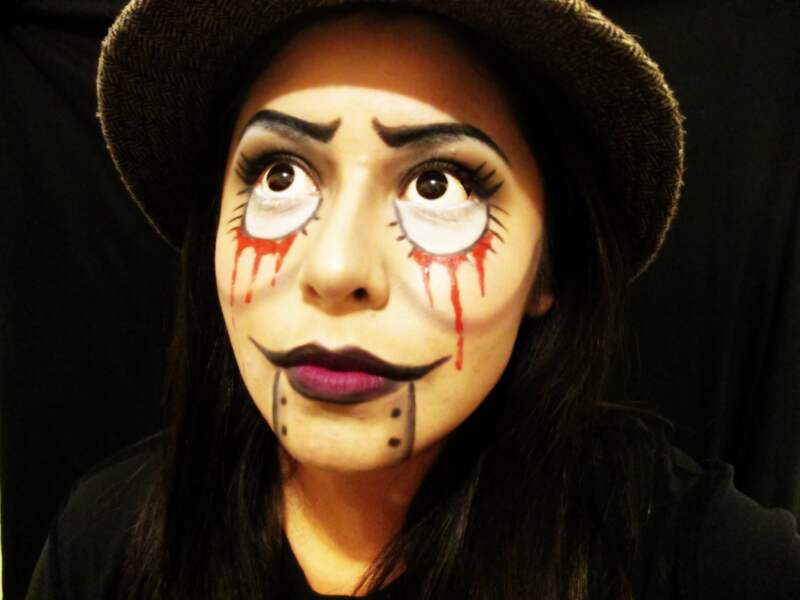 Halloween is the only eve, where you can paint your face and get dressed up as your favorite spooky hero. 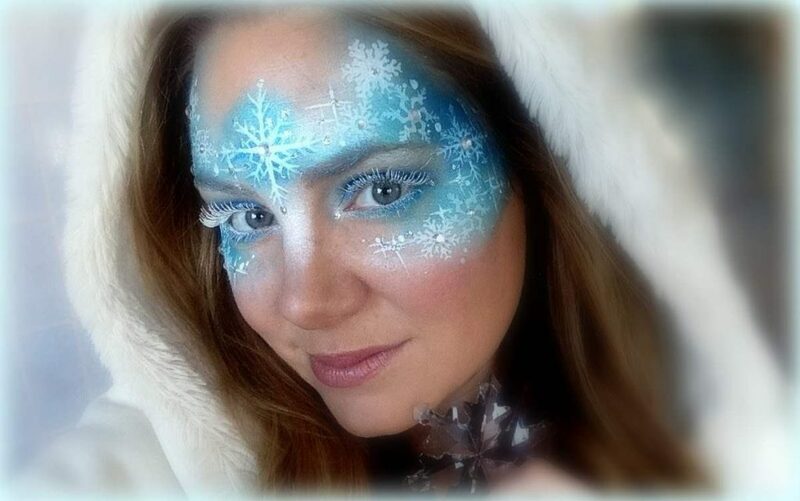 It is the magical time of the year, so dress up as your desired appearance. 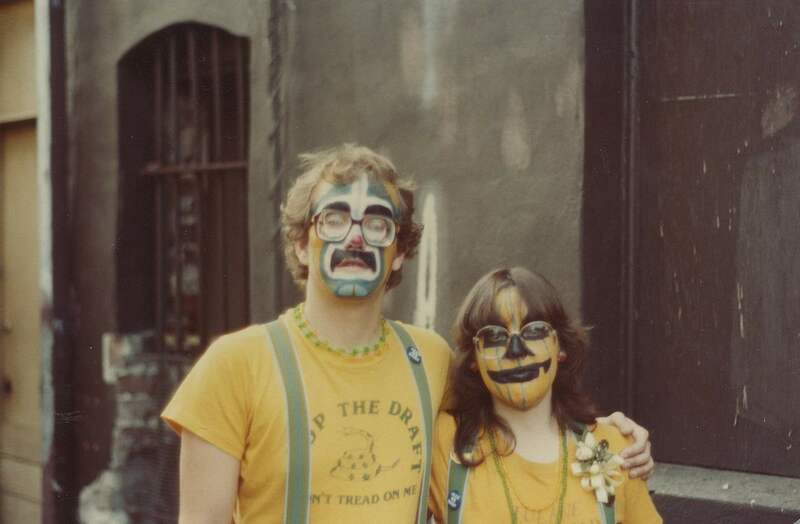 Wizard face paint is liked by many people. 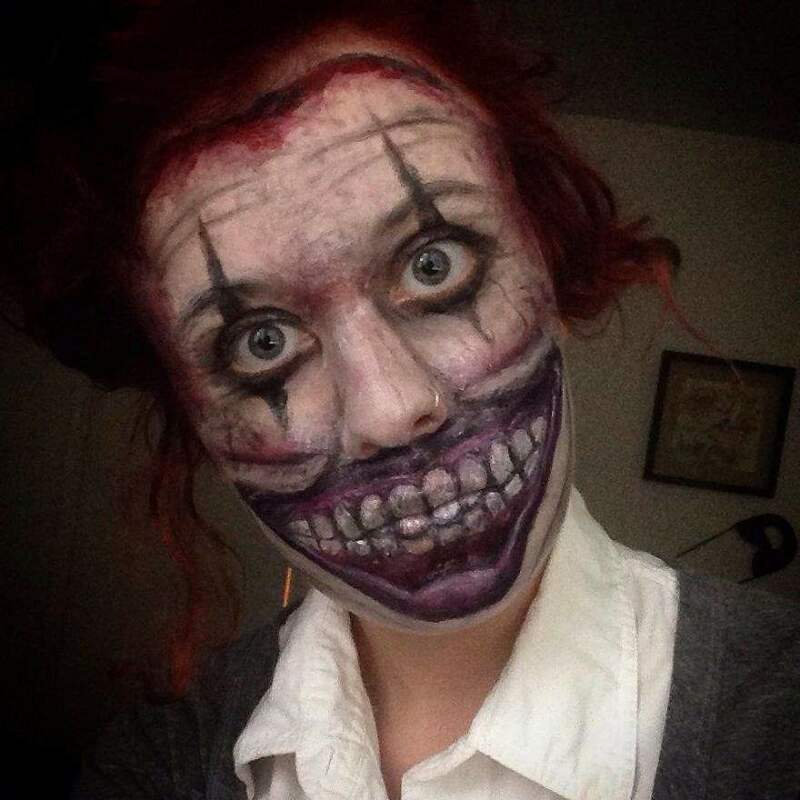 So you want to give this appearance on upcoming Halloween to yourself? 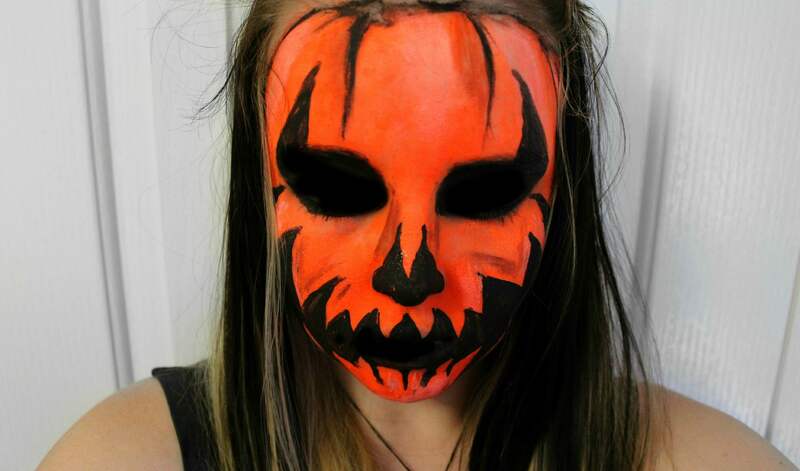 Well, for this all you need is white, blue, orange, sliver and yellow face paints, brushes and face paint sponges. 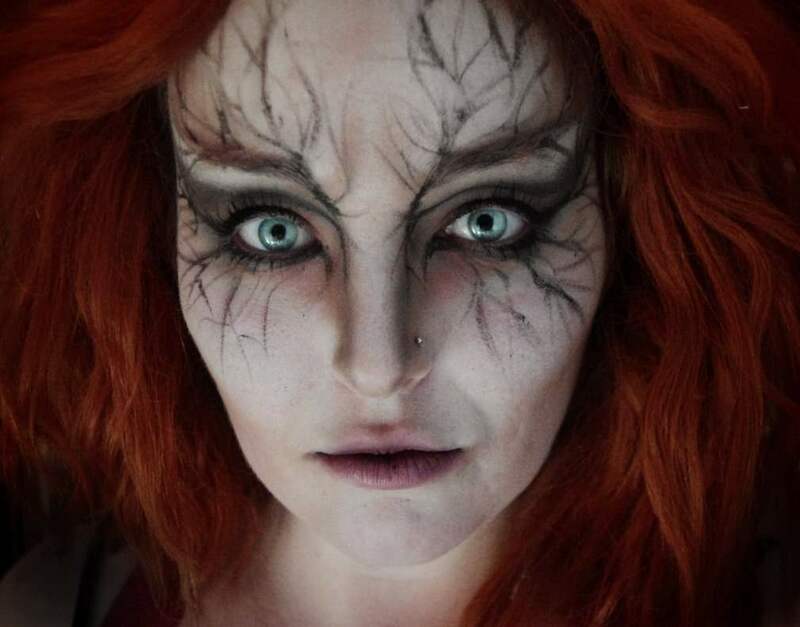 Be careful while applying the paints, as it should give a neat wizard look. 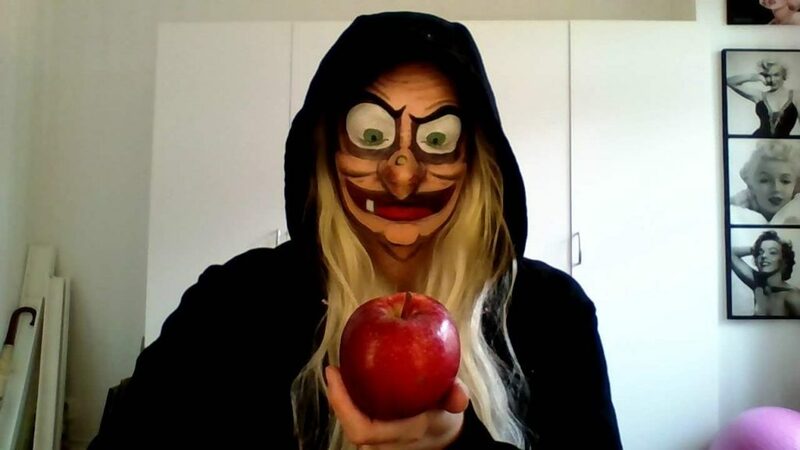 Halloween is an eve that comes once a year, so it should be celebrated with full joy and happiness. 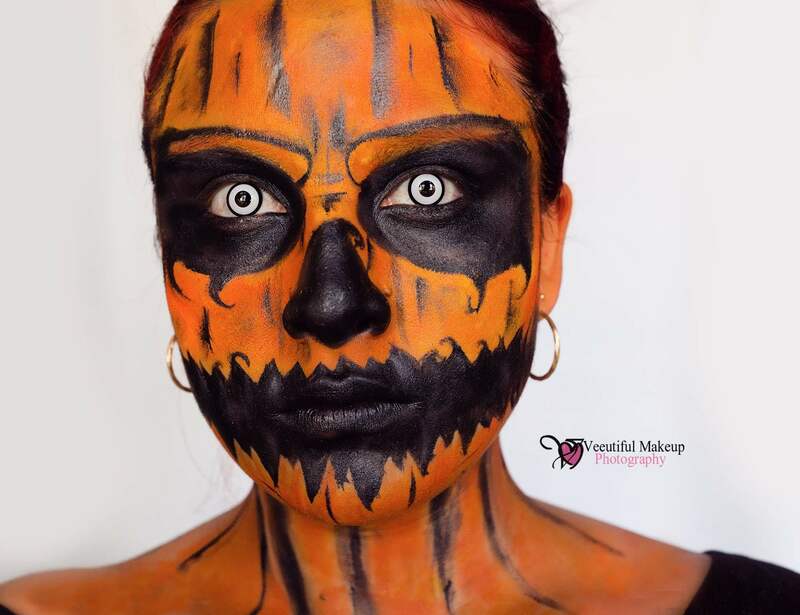 Halloween face paint ideas will help you in making your festival one of the memorable this year. 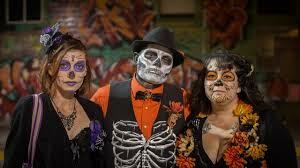 Use the above ideas and enjoy this upcoming Halloween party. I hope the ideas will help you. Do give us your feedback.